Linda Mead a volunteer with the Southend-on-Sea Fairtrade Borough Network gave a live BBC Radio Essex interview today live from one of the earliest stockists of Fairtrade goods in Southend. Leigh-on-Sea's Greens Health Foods hosted Linda and the reporters from BBC Essex at their store on Rectory Grove, Leigh-on-Sea. Linda said. "Being interviewed gave me a great opportunity to highlight the reasons why people should be buying Fairtrade and to congratulate those who brought about our successful application to be a Fairtrade Borough." Our thanks go out to Richard and his staff and Greens Health Foods for hosting us and the BBC and continuing to promote and make available Fairtrade products in our Borough. Southend-on-Sea recently celebrated receiving the Fairtrade Borough mark form the Fairtrade Foundation. This means that we have chosen to support Fairtrade, in our Borough and have added our voice to demands for a trade system that puts people, not profit, at the heart of the transaction. Our voices become louder and have become louder as we have spoken out together. Through working towards Fairtrade Borough status we have brought together neighbours, groups, faith groups, schools, the local authority and businesses towards a common goal and a shared achievement. Getting this far has been a lot of work, but great fun and has been a great way to bring people together. However, this is not where we rest. 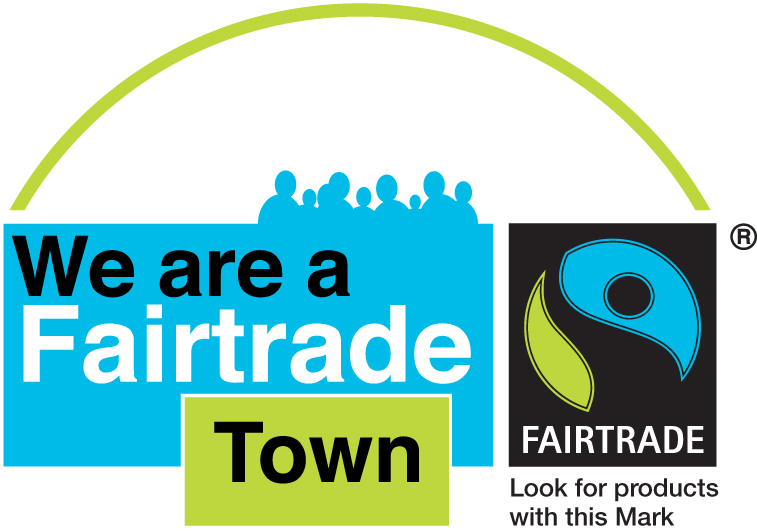 We aim to get more people choosing Fairtrade and raising awareness of the marks aims to make a fairer trade system. We can do this together and we need your help. So if you are an individual who would like to volunteer who would like to help with events, activities and the steering group. Or a School, Faith Group or Business who would like to find out ways you could promote the Fairtrade cause please do get in contact by email. 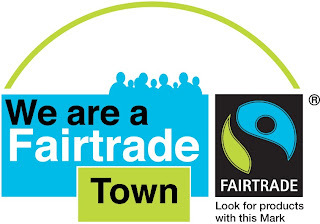 If you are a trader, cafe, shop, business or school that use, sell and promote Fairtrade products please do click on the link above to add yourselves to the listings. SOUTHEND'S commitment to improving the lives of farmers in the developing world has been recognised through a charity award. The town was named an official Fairtrade borough by charity the Fairtrade Foundation, which helps farmers and workers get better prices and decent working conditions. A partnership between Southend Council and Fairtrade supporters in the town has seen a number of businesses, cafes, shops and schools support the movement, allowing the town to qualify for the award. Councillor Andrew Moring, a member of Southend Council's Fairtrade steering group, which promotes the movement in the town, said: “This is great news! Well done to everyone involved for all the hard work that has been done throughout the borough to make this possible. "This action will help ensure decent working arrangement for all farmers and workers, not just those in the developing world. Press Release: Southend Awarded Fairtrade Borough Status! Southend-on-Sea Borough has moved one step closer to helping make the world a fairer place - by becoming an official Fairtrade borough. To earn the coveted accolade, which was officially bestowed on Wednesday 27th October, the council had to achieve a number of goals. The first involved passing a resolution supporting Fairtrade as an organisation, evidenced by the introduction of Fairtrade vending machines in the Civic Centre and Fairtrade branded tea and coffee in the catering facilities. The second meant ensuring at least two Fairtrade products were available in at least 32 shops and served in 16 local cafes and catering establishments. This was evidenced by 44 retailers and 19 catering outlets stocking Fairtrade products, well over the required number for a borough the size of Southend. The Council also had to demonstrate that Fairtrade products were used by local businesses and community organizations. To date 10 businesses and 17 faith groups are involved and strong links have been made with a number of local schools and community groups. It also had to evidence that it had been able to attract media coverage and popular support for Fairtrade, which was achieved by the hosting of a number of Fairtrade events, including Fairtrade Fortnight. Finally, the Council had to convene a Fairtrade Steering Group to ensure continued commitment to the cause, and the group now meets regularly every six to eight weeks. Looking to the future the group will continue to develop its Fairtrade campaign as it has to renew its Fairtrade Borough status in a year’s time, and every two years following that. It will focus on developing school and community organisation support for the campaign and looking at ideas to help take the Fairtrade message forward. Councillor Andrew Moring, a member of the Fairtrade Steering Group said: “This is great news! Well done to everyone involved for all the hard work that has been done throughout the Borough to make this possible. Fairtrade is about establishing better prices, decent working conditions, local sustainability and fair terms of trade for farmers and workers.